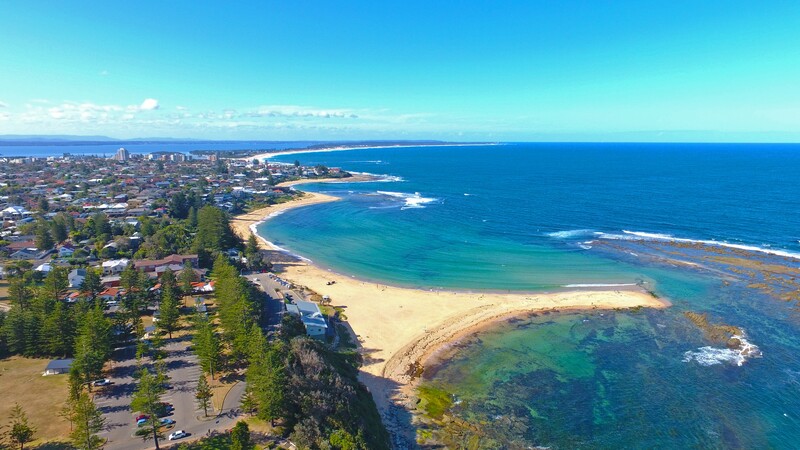 Do you have an investment property on the Central Coast, NSW? The Central Coast, NSW is located about half way between Sydney and Newcastle, and is easily accessible from the M1 Pacific Motorway, which makes it a great place to live to commute to each major city, yet live a perfect relaxed Coastal lifestyle away from the hustle and bustle of Sydney or Newcastle. There are plenty of statistics that prove why the Central Coast is great for real estate. The Central Coast area population forecast for 2018 is 342,548 and is forecast to grow 1% pa. It is the third largest urban area in NSW. The median house price for property on the Central Cost is now over $600,000 in the majority of suburbs, and in many beach side suburbs over $1 million dollars. Central Coast property investors are still seeing rental returns on the rise, due to the current shortage of available rental properties, and more investment properties are needed to keep up with the demand of tenants ready to lease properties in this area. It presents a great opportunity for investors to experience minimal vacancy periods and high rent yields in the current market. Are you getting the most out of your investment property on the Central Coast? If you didn’t respond with a yes, then we would love to help you achieve this. The Leasing Network, is a specialist property management only agency that works above and beyond to ensure we understand your needs and focus on why you are investing. Majority of clients are investing in property to gain financial freedom and wealth creation for their future. Our team are locals to the Central Coast having lived here all of our lives. We go about the daily management of your Investment Property as modern day mobile agents, as we find we are at properties for a large majority of the day. We have won many National Customer Service Real Estate Industry awards. To enquire about our services, please call us on 1800 452 052.